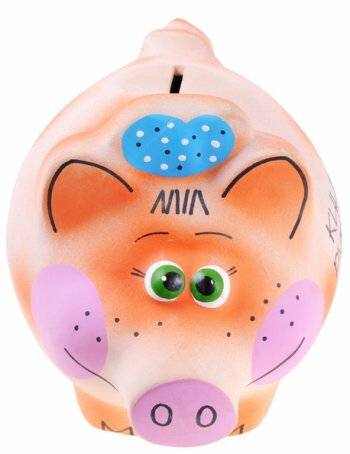 Don't worry, you won't break the piggy bank. We're easy on everyone's finances. Setup is free. Fees are payable directly by the student or we can bill the program directly. 1) Students may pay directly online via check or money order. 2) We can work with a bookstore and students can pay there. This often allows students to roll the fee into their financial package. 3) We can invoice the program directly. * Pricing may be subject to applicable state and local sales tax.